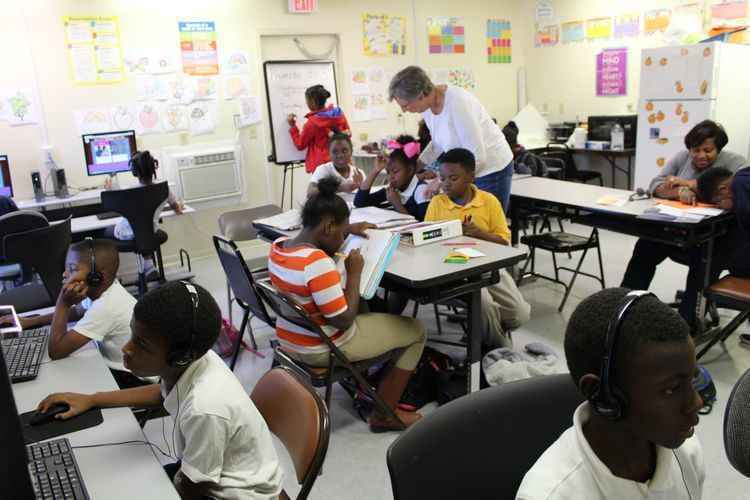 Give today to effectively tutor/mentor youth in Mississippi! Your donation will allow us to continue and expand the services and programs we offer to students and their parents! Meet Solomon. Earlier this year, his grandmother enthusiastically shared that she got the notice from Pearl Northside Elementary School that Solomon passed the 3rd grade Gate test and is going to the 4th grade! His dad was never in his life and his mom's lifestyle required that his grandmother mostly raise him. Solomon has participated in the PEARSON Foundation's programming since he was in K-5. When he began coming he was a below-average reader, lacked confidence while reading aloud, and struggled with reading comprehension. He also had some significant behavioral issues. Our PEARSON Foundation team joins his grandmother in extreme enthusiasm! Not only did Solomon, pass the 3rd grade Gate, but his behavior is improving! Students like Solomon might continue to fall behind if not for organizations like the PEARSON Foundation and the individuals who join in our vision by financially supporting our organization! Me Ja’Mes, Lounesha, Cassidy, and Cadey Support Anything that enhances the quality of life for children. Thank you for all that you do for the community and especially the students. May God continue to bless the work of your hands. Thank you for taking the time out to support my son, Edward’s education. Continue being light, shining light, and giving light to the next generation of leaders. Much Love! Thank you all so much for all that you do for the community!